Today was an early morning as I took the HESI exam. The HESI exam is a practice exam for the NCLEX and gives your rationales as to why the answer you chose was wrong. (Very beneficial.) I didn’t do terrible, I scored average, but average is not what I strive for. Therefore, I took notes on the areas I need to improve on and plan on spending some time each day reviewing practice problems. I always remembered this quote from Disney’s Halloweentown. (I used to be obsessed with this movie.) I’ve always wanted to be that innovated, that girl that had her own fashion or started a trend. Instead, I apply it to the area of my life I know I can be anything but normal… my academics. I’ve always been an above average student. When I have a goal, such as passing my NCLEX with flying colors, I dedicate myself to it, give it my all. Whether I’m running, studying, cooking… I am always striving for my best. When I lost weight, I wanted to be normal… the truth is, in some aspects of life, there is NO NORMAL. Body type is one of them. Did you know the average size of woman in the US is a size 12? 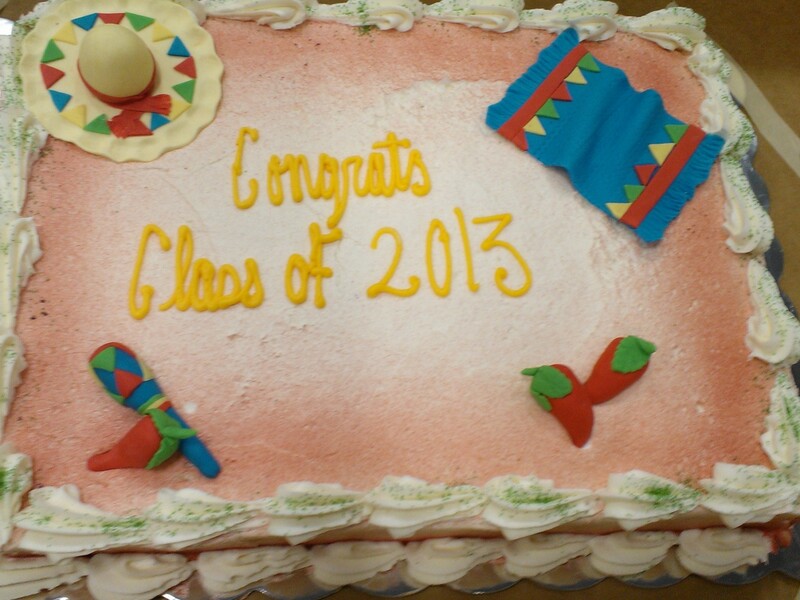 After the HESI, we met for the graduate luncheon that the SNA (Student Nurse Association) put together in the gym. Mexican theme. They did a pretty decent job, too! 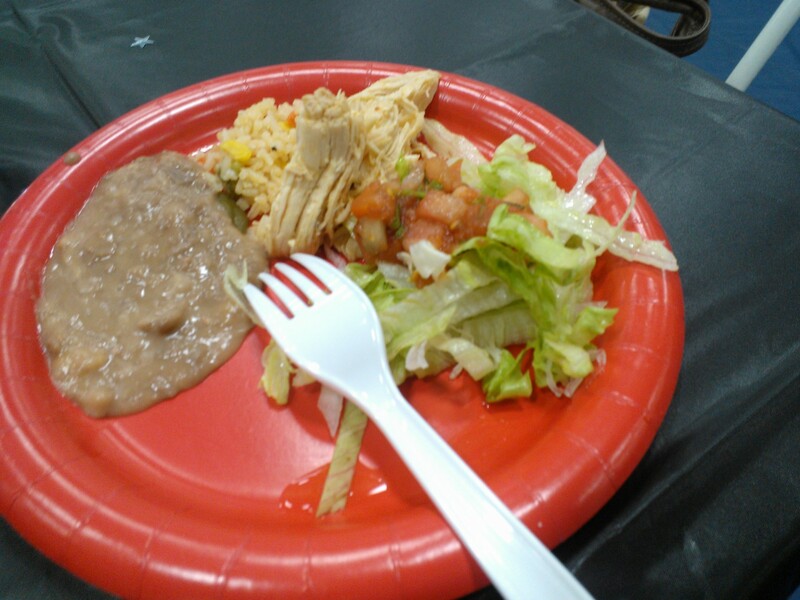 I stayed away from the taco shells and nachos, and went for the pulled chicken, lettuce, pico de gallo, and refried beans (I don’t know why, but I love this stuff). Following this, was a few peanut M&Ms and tiny sliver of a cake they provided for us. I didn’t have much of an appetite for awhile, but I had plenty of time to kill before work. I headed to the ACME to mosey around and grabbed a pint of strawberries. 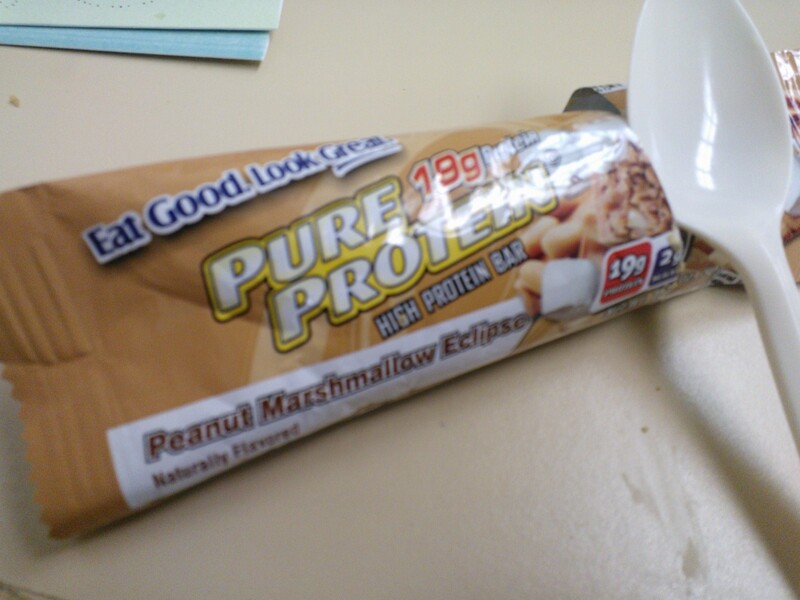 So the bar… I’ve had a few bars by Pure Protein, with mixed feelings overall. This bar surprised me though. The Peanut Marshmallow Eclipse bar was a chewy and filling bar covered with a peanut butter coating. It really hit the peanut butter sweet spot. The only downside to this bar is the complete lack of fiber, but the 19g of protein keeps you crazy satisfied. The low sugar count is also a nice touch. Do you have any recommendations on what to use to study for the NCLEX?